The SOLA elevated pet feeder has a clean angular design and includes two stainless steel dog bowls. This designs elevated bowls help with your animal’s digestion and joints. 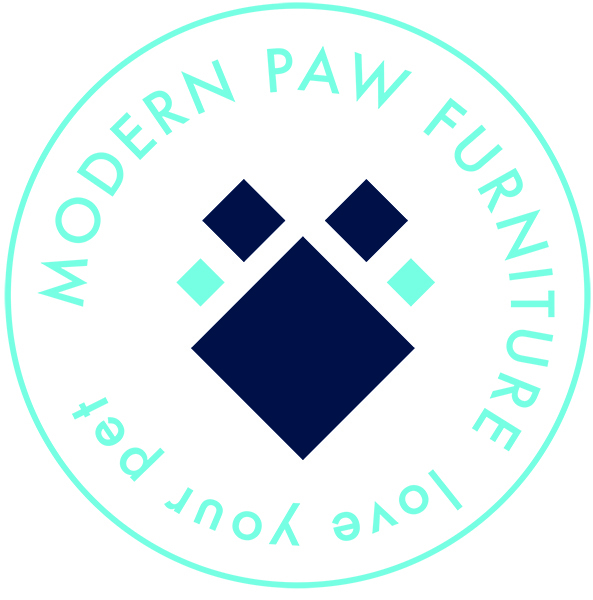 The SOLA creates a mid-century modern design that benefits your pet’s overall health while still bringing the beauty and design to compliment your home.